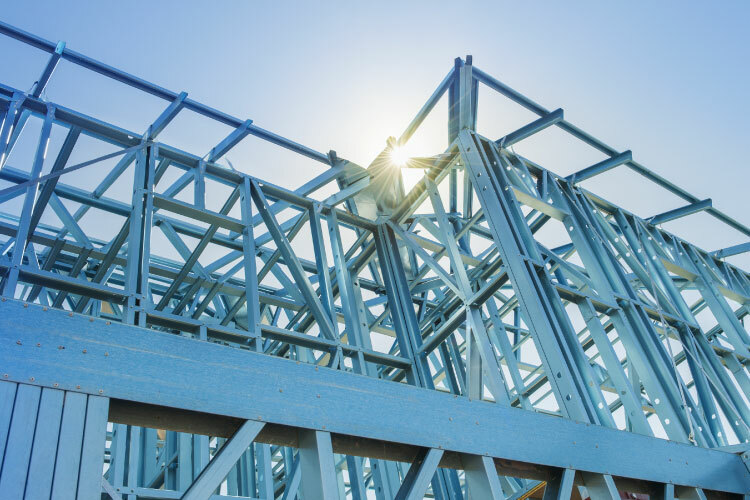 Washington, D.C. — The Cold-Formed Steel Engineers Institute (CFSEI) will host a webinar on “Coordinating Cold-Formed Steel Framing With Metal Buildings” on Thursday, April 18, 2019 at 3:00 pm EST. The webinar is designed for architects, engineers, building officials and contractors. Participants are eligible for 1.5 PDHs. Provide answers to questions from participants. The webinar will be conducted by Jeffrey Klaiman, P.E., Principal in Charge of Specialty Engineering at ADTEK Engineers, Inc., where he oversees the design and coordination of all cold-formed steel design documents, manages in-house staff in three offices for cold-formed steel framing design, develops project schedules, and coordinates quality control reviews with project managers on his team. Klaiman has more than 20 years of experience in the construction industry. He is a member of CFSEI, ASTM International and the Steel Framing Alliance. He serves as chairman of the Standard Practices Subcommittee of the American Iron and Steel Institute (AISI) Committee on Framing Standards and as president of the Mid-Atlantic Steel Framing Alliance (MASFA). He earned a bachelor’s degree in Civil Engineering from the University of Michigan and an MBA from Eastern Michigan University.